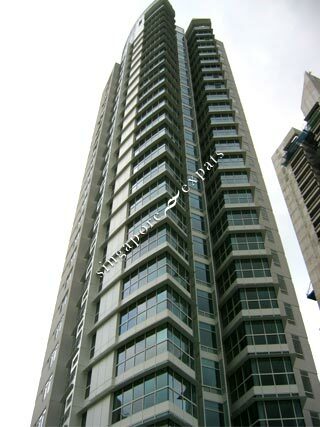 Setia Residences is a prestigious condominium located at Evelyn Road, off Bukit Timah Road. Setia Residences is a single tower high block consisting of only 24 units fitted with modern and good quality features. In Setia Residences, there is only one 4-bedroom unit at each level. In the apartment, there is a private lift lobby, a bright and large kitchen equipped with modern stainless steel finished appliances like a oven, microwave, dishwasher and a American-sized refrigerator. The entire apartment is luxuriously fitted with top quality materials. Setia Residences has full condominium facilities like a lap pool, Jacuzzi, gymnasium, tennis court, bar, billiard room, pool side BBQ, etc. Setia Residences is conveniently located within walking distance to Newton MRT Station. Residents can also walk to the nearby Novena Square, United Square shopping mall. Since it is close to Scotts Road and Orchard Road, commuting to the Orchard shopping belt and the Central Business District is fast and hassle-free.